Ryan Rumsey is a veteran design leader with an interest in systems, platforms, and humans inside enterprise environments. 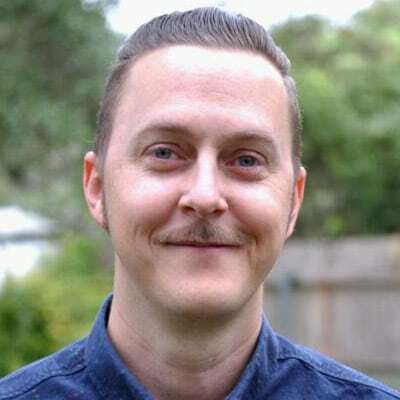 An advocate of both human centered design and design driven innovation, he is currently Director of Experience Design at Electronic Arts where he focuses on the intersection of design and the employee experience. This is his second career at EA, having also previously worked for the Nestlé Institute of Health Sciences, Apple, E! Online, and as an independent. See how to follow an adoption-first approach to evangelizing design systems.